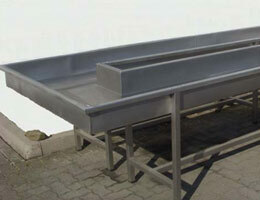 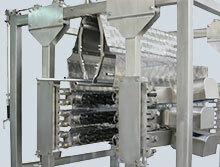 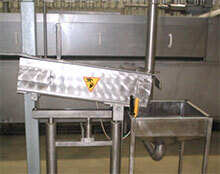 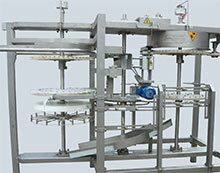 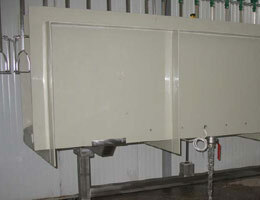 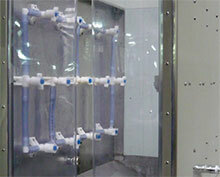 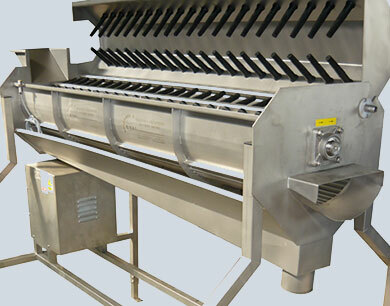 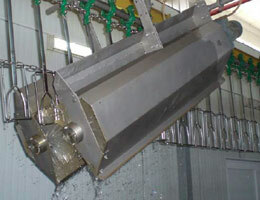 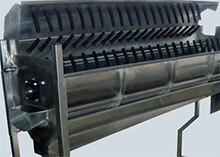 PoultryProcessingEquipment.com manufacture and supply a complete range of equipment and systems to produce high quality plucked chicken. 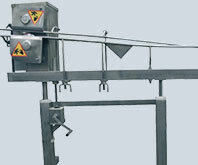 This process starts with the hanging of live birds into stainless steel shackles, suspended from an overhead conveyor system. 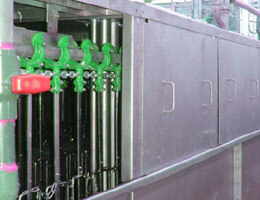 Depending upon cultural and religious requirements, a bird stunner may be required before birds pass through an automatic killing system. 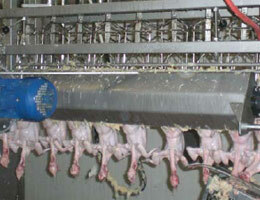 After slaughter, birds must be bled for a period of time prior to entering a scalding system. 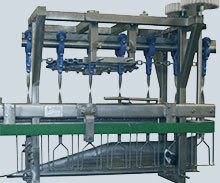 The scalding system is specifically designed to loosen bird feather prior to plucking. 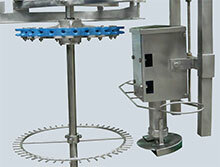 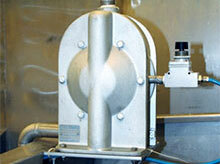 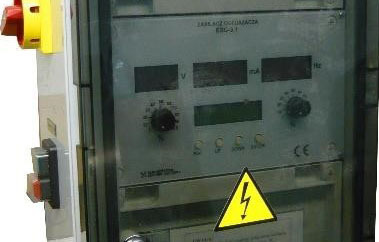 Once scalded, chicken passes through the automatic plucking machines where feathers are removed.